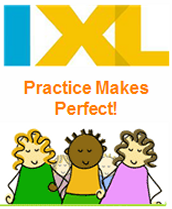 PTO granted our grade level a year long subscription to IXL Learning. Throughout the week, the class will be learning new Language Arts skills and I will be assigning activities to practice from IXL. Since we do not have enough time to always practice at school, I would like students to be able to practice at home also. 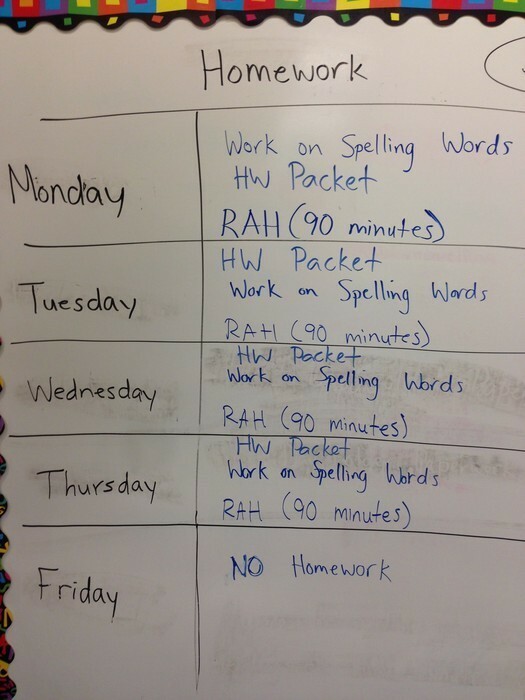 Have students email me when they've been working on IXL at home, we will have weekly class challenges to see who can complete the most IXL activities. 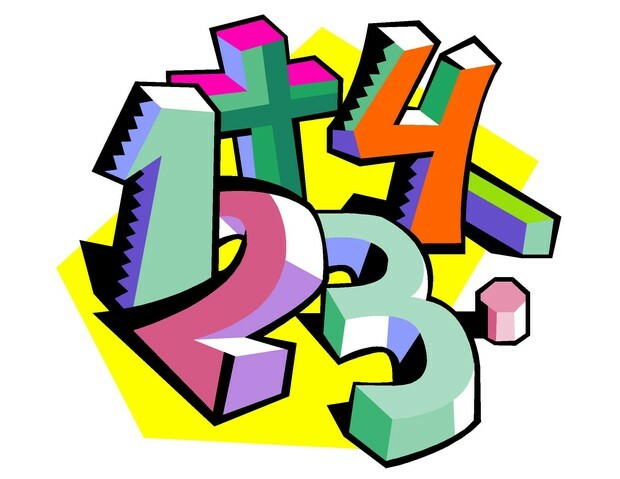 There will be a math topic test on Friday, November 21 over Topic 9 for 4th grade math and Topic 7 for 3rd grade math. 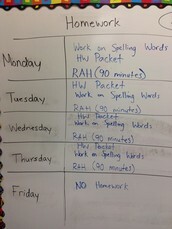 Please look for study guides on Thursday night to practice and prepare for Friday's test. Last week we passed the midterm mark for Quarter 2. 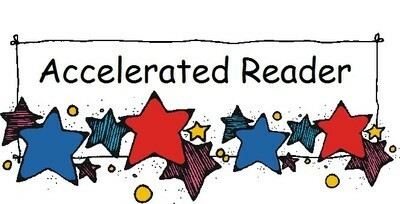 Make sure your child is on progress to reaching their 20 point AR goal this quarter. If you need a points update, please email me and I'd be happy to share your child's progress with you.